How Can You Use Mind Over Body To Heal The Effects of PCOS? 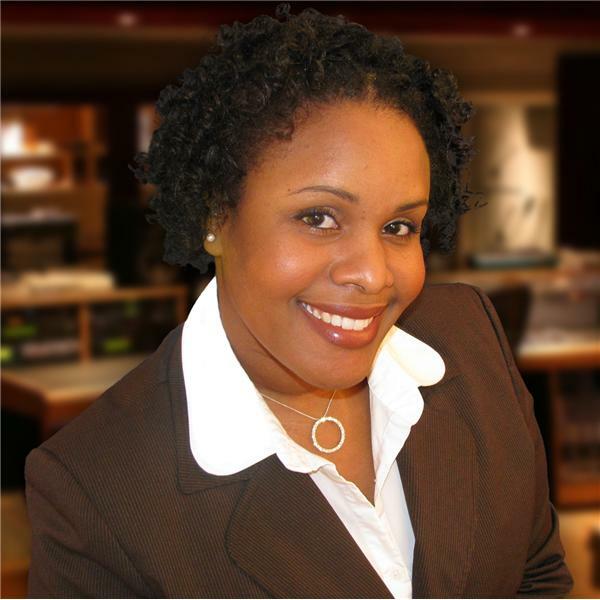 Join Sasha Ottey on Wednesday, March 11, 2009 as she speaks to psychologist Dr. John Ryder. He is a psychologist, author of Positive Directions and mental fitness expert and will cover how to stay on the positive side of life and overcome the effects of Polycystic Ovarian Syndrome. Tune in on Wednesday, March 11, 2009 to gain positive insights from Dr. John Ryder on the PCOS Challenge Radio Show.